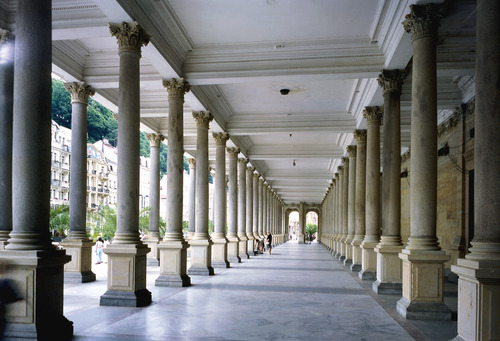 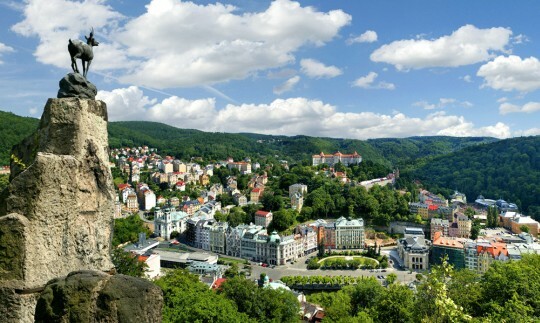 Karlovy Vary is a world famous spa town, also commonly known as Carlsbad (German name), located in the west of the Czech Republic. 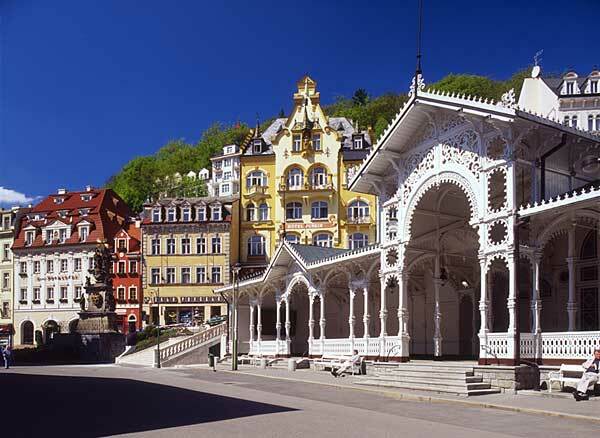 The town was founded in 1358 by Charles IV, the hot springs being accidently discovered during a hunting expedition 8 years before. 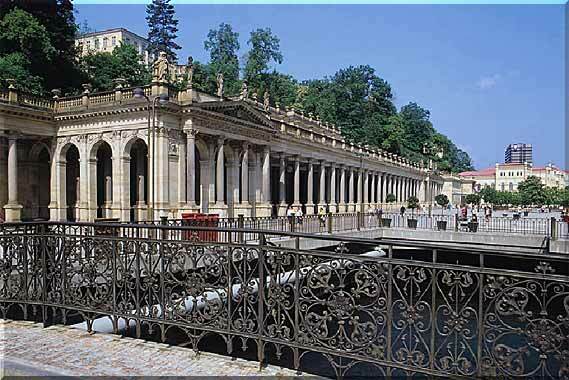 It has a charming promenade and you have the possibility to visit the thermal swimming pools as well as the Moser glass factory. 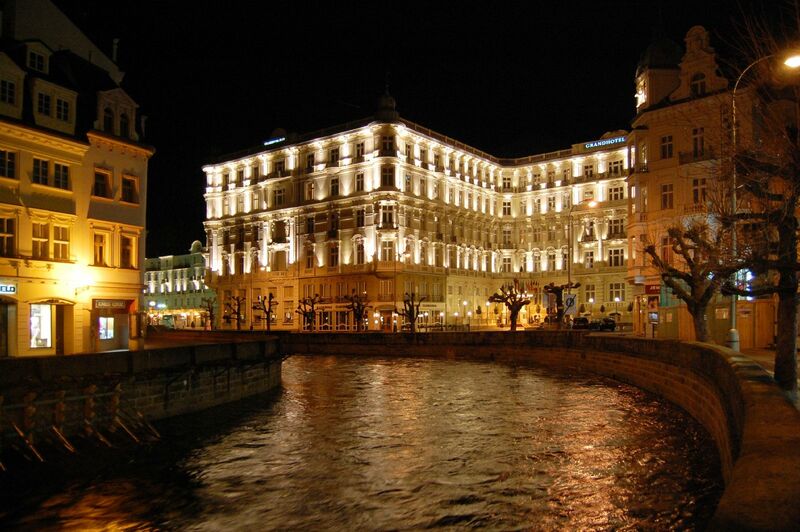 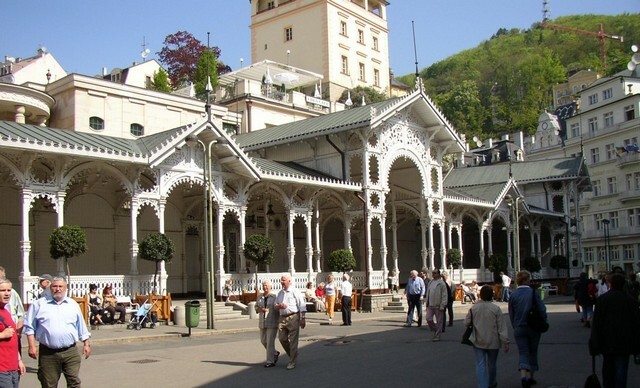 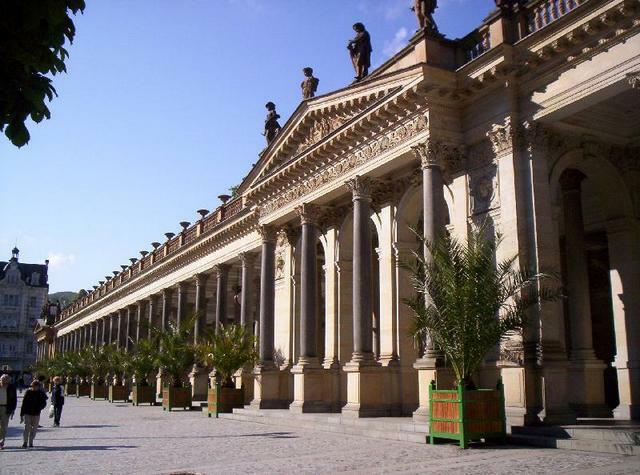 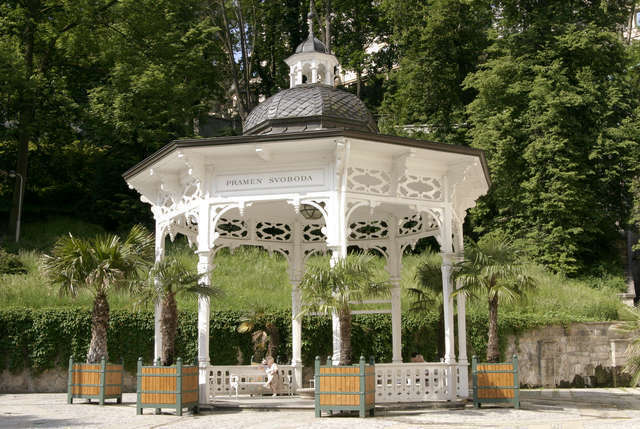 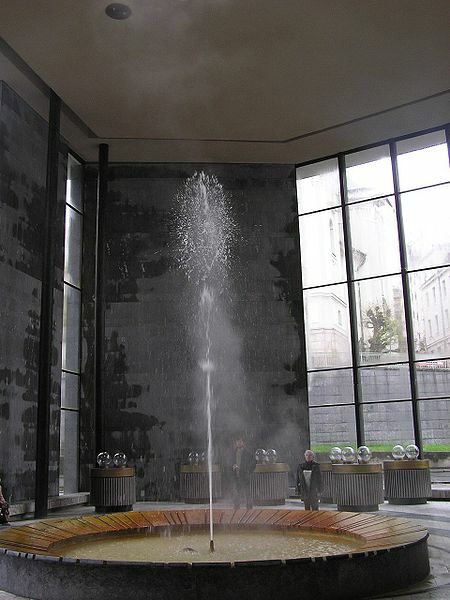 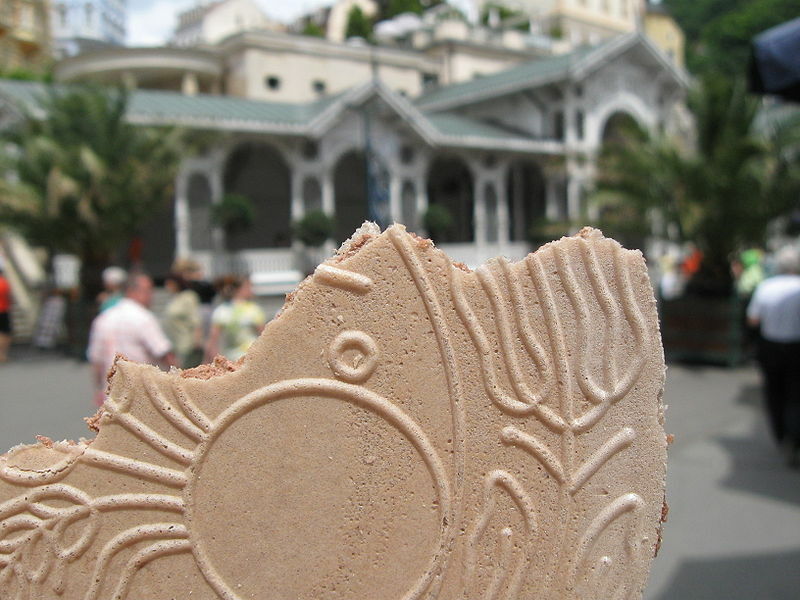 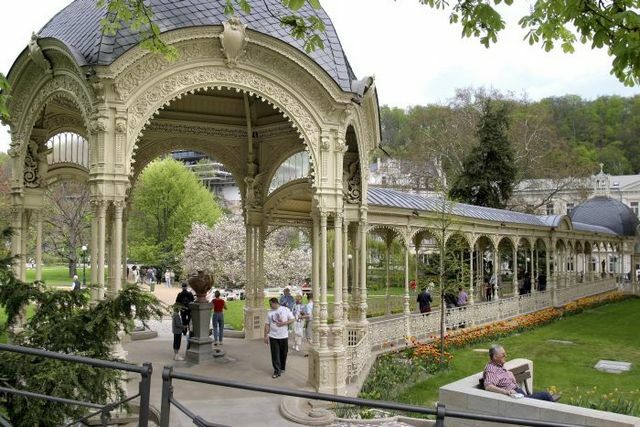 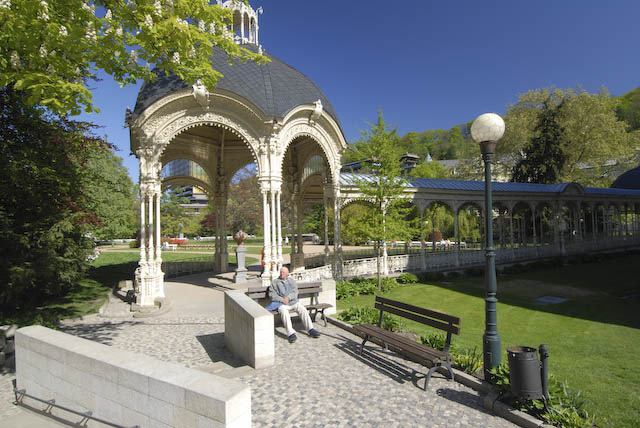 Karlovy Vary is also well known for the its therapeutic treatments and the popular Czech liqueur Karlovarska Becherovka.